Kiddos need new shoes? 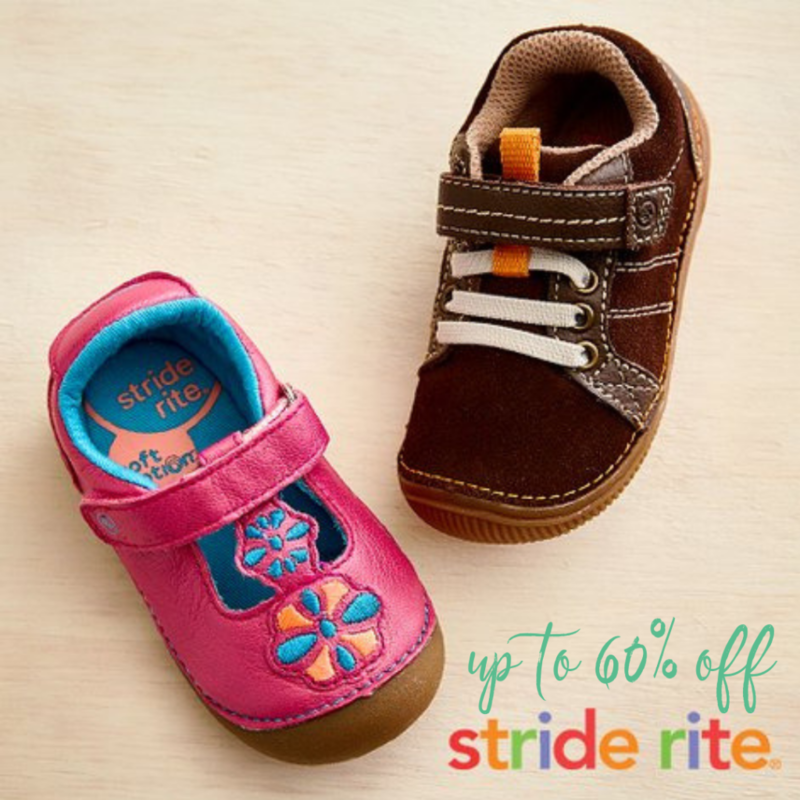 You can head to Zulily to get Stride Rite shoes for up to 60% off. Many pairs are less than $20. The sale also includes socks! Some of the best deals are on sandals so buy in a bigger size for spring. Shipping starts at $5.95 and is free on additional orders you place the same day.